Bishkek, formerly Pishpek and Frunze, is the capital and the largest city of Kyrgyzstan. The name is thought to derive from a Kyrgyz word for a churn used to make fermented mare’s milk (kumis), the Kyrgyz national drink. Founded in 1825 as a Khokand fortress of “Pishpek”, on 4 September 1860 the fortress was seized by Russian forces led by colonel Zimmermann. In 1926 the city was given name Frunze, after the Bolshevik military leader Mikhail Frunze. 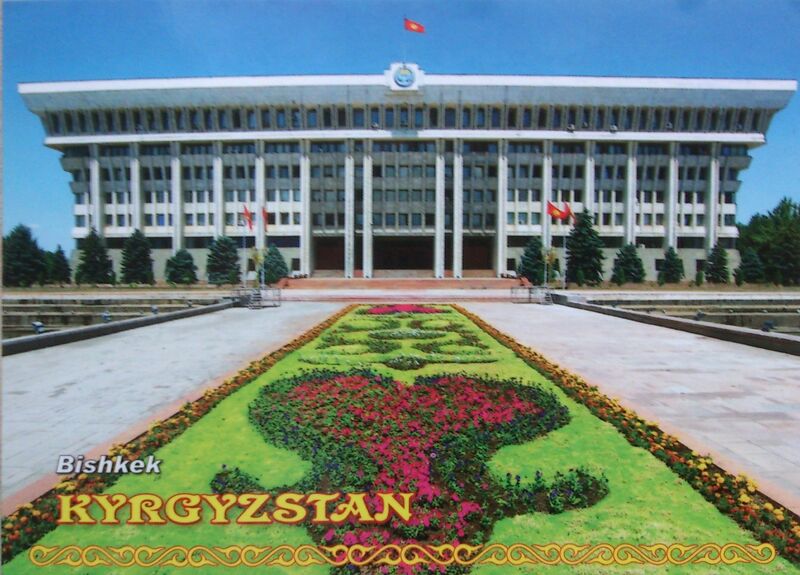 In 1991, the Kyrgyz parliament again changed the capital’s name to Bishkek.